Ernie Ball Ernesto Palla Black Nylon Classical Guitar Strings are made of a solid black nylon monofilament .028 gauge. 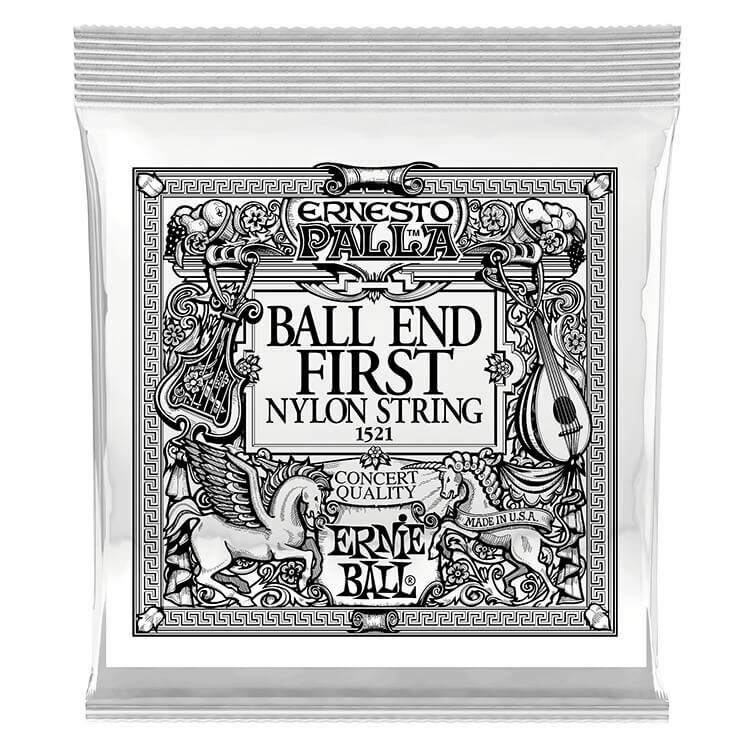 This Ernie Ball Ernesto Palla Nylon Classical guitar string produces a rich pure treble tone with a percussive attack. 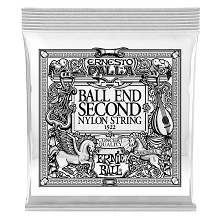 These strings feature a ball end for faster installation and better tuning stability.